Are you wondering if your pet's weight is ok? 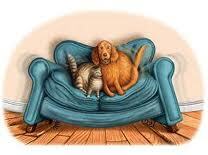 Many of our dogs and cats are overweight and even obese. 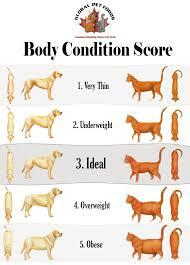 Click on the chart below to learn how to tell if your pet is underweight, ideal, or overweight. Trouble Reading Pet Food Labels?